Combined data from the Australian Bureau of Statistics and CoreLogic – a property monitoring firm – shows a vast pricing difference between property markets in Australia’s east coast and west coast, with home-buyers in Sydney taking twice as long to save for a 20 per cent home deposit for a median-priced property than in the city of Perth, where real estate prices have been falling for the past few years. The study compared two Australian cities on opposite ends of real estate pricing spectrum: Sydney being the dream location where every Australian wants to live – but also a city where it can take home-buyers up to nine years to save for a house, and Perth, which is considered the cheapest state capital on the mainland where it takes as little as 4 years to save for a 20 per cent deposit for a median-priced home. The story was quite different five years ago when Perth’s booming mining sector was fueling the city’s real estate market and housing prices. 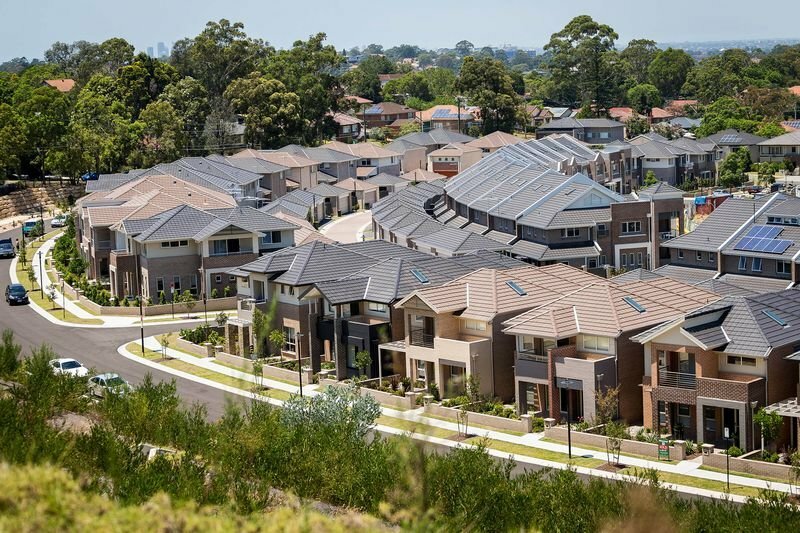 After the decade-long mining boom came to an end in 2012, housing prices in Perth began to plummet, falling by 4.3 per cent last year whereas Sydney homes have climbed 11 per cent in value. 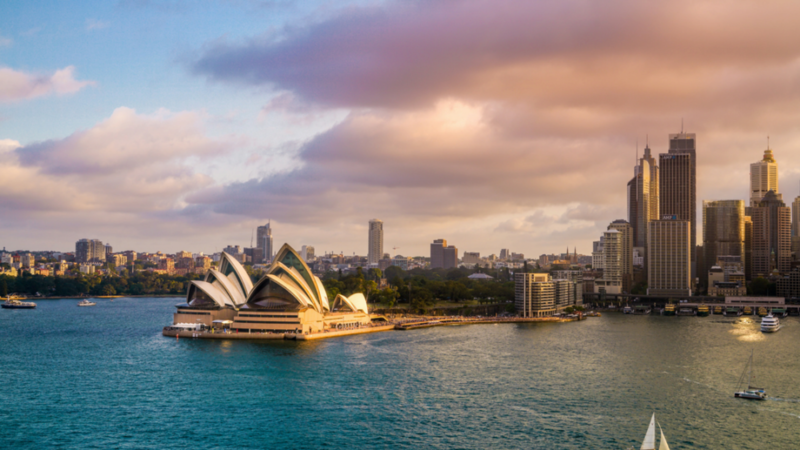 Sydney home-buyer couples need an average of 8.2 years to save for a median-priced home with a 20 per cent deposit of $215,133. The saving time is almost four years longer than in the most inexpensive mainland state capital, Perth, and three years longer than the national capital city. Falling house prices and oversupply in the real estate market has led to one-fifth of first-time home purchasing their first property in Perth, where it only takes savers 3.9 years to come up with the median 20 per cent deposit of $103,046. Despite the recent decline in housing prices, Perth continues to be one of the most unaffordable cities to buy a house in Australia. Melbourne, the coastal capital of Victoria, is just slightly behind Sydney in housing prices, but with a 14.2 per cent increase in property market value last year, it is rapidly rising to become the most expensive city in Australia. With a $153,008 deposit for a median-priced home, potential buyers are looking at an average of 6.4 years to save up for a house – an eight-month increase from last year’s prices. Unlike Perth, the real estate market in Queensland has remained pretty stable over the past several years. However, Brisbane recently experienced an 11.2 per cent increase in property purchases from first-time home buyers. Potential buyers need up to 4.5 year to save $105,950 for a deposit on a median-priced house in Brisbane. For a decent median-priced home in Adelaide, you would only need to lay down a deposit of $90,000, which takes an average of 4.2 years to save. But the market is still quite unpopular with first time home buyers who only account for one-tenth of the property sales in the city. Home prices in Adelaide have remained unchanged for the past few years. Touting the country’s cheapest real estate market, Hobart only requires you to lay down a deposit of just under $78,000, whereas $60,000 is enough to buy a decent house in the outskirts of the city. It only takes an average of 3.8 years to save up for a house deposit in Australia’s most inexpensive state capital. Australian couple, Dirk Black and Isabelle Southern, have been saving for a house ever since they graduated from college and by the time they were 26 years of age, the two had pooled together enough funds to buy a house in Perth, taking advantage of the mining bust which caused property prices in the city to plummet. Black says that people who’re looking to buy a house need to start saving early and keep a watchful eye on the market for shifting price trends. 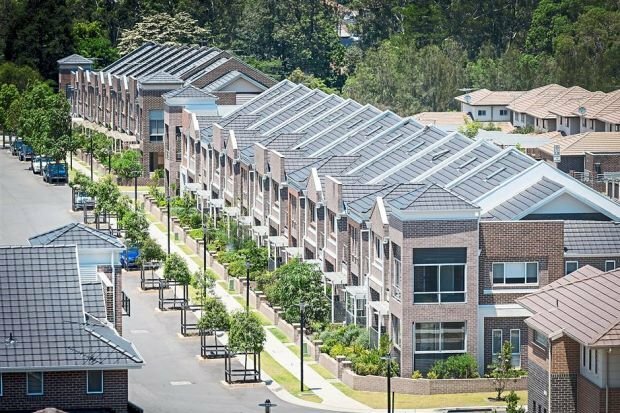 Which Australian city do you think is the best for buying a house?